The Chevrolet Express is the work van that works just as hard as you do. It doesn't matter what line of work you are in, the Chevrolet Express will get the job done. Work with peace of mind because the Chevy Express comes standard with Chevrolet Complete Care which includes a 5 year/100,000 mile powertrain warranty. 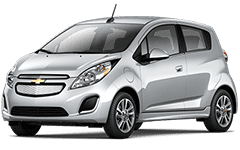 With versatility and an abundance of cargo room it's no surprise that the Chevy Express is the go to business vehicle. 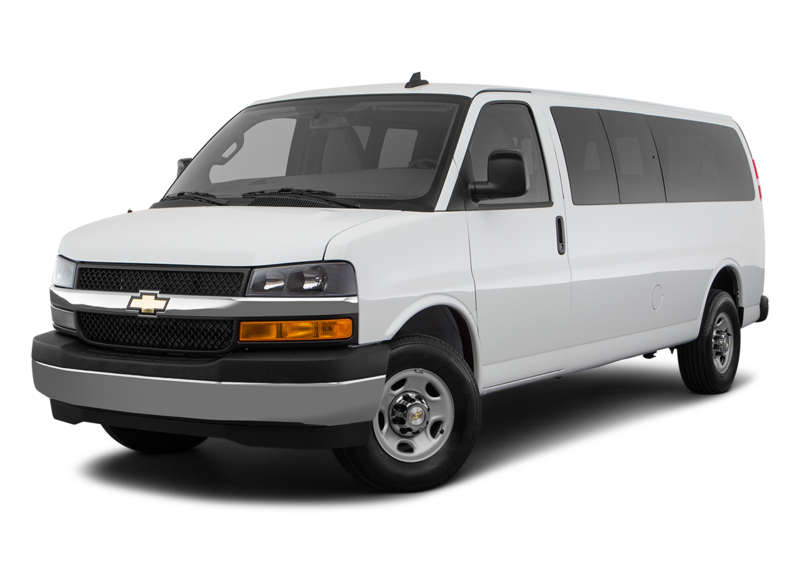 For more info on the new Chevy Express click here.